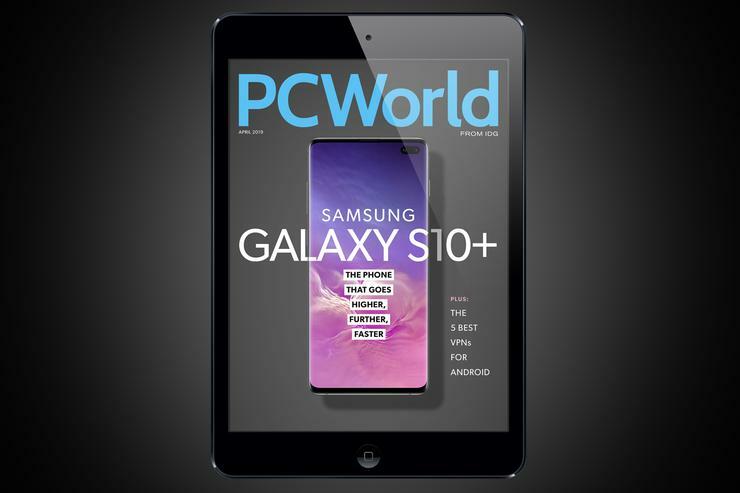 In April we review Samsung’s awesome new Galaxy S10+. Find out why it’s still a force to be reckoned with. There are tons of VPNs available for Android; we have our top 5 picks. Plus, we have 7 tweaks and changes to Android Q that will make your phone better than it is now. Watch: Lenovo’s ThinkVision M14 is a thin, light, USB-C-powered portable monitor that pairs perfectly with the company’s iconic matte black ThinkPads. The 14-inch, 1920x1080-resolution panel shines bright at a solid 300 nits, but it weighs only 1.3 pounds and measures only 4.6mm thick, so it won’t take up a lot of space in your travel bag.